With a flex collar that stretches up to .5 in, this crisp style provides expandable collar comfort throughout the day to give your neck a much-needed break. 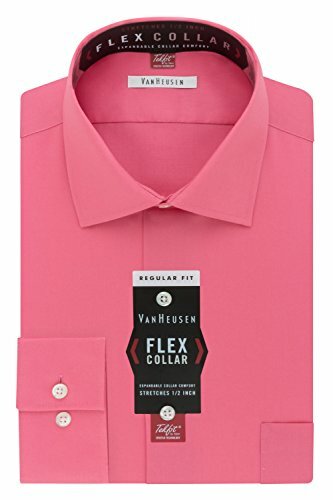 If you have any questions about this product by Van Heusen, contact us by completing and submitting the form below. If you are looking for a specif part number, please include it with your message.